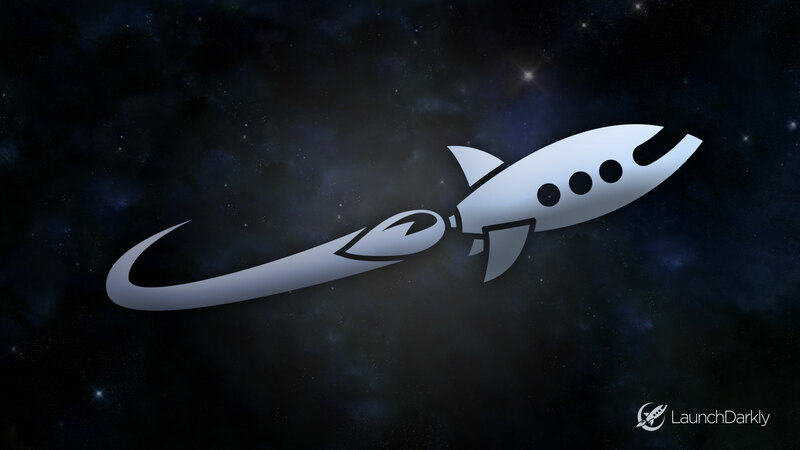 It’s been a busy spring for LaunchDarkly, the leading feature flag management company. We’ve hit a huge milestone – we’re serving Billions (with a B) feature flag events daily, for companies all over the world. LaunchDarkly helps companies with better DevOps by managing code deployment separately from business logic. We allow an entire product development organization to control who gets the right feature, when. Developer tool companies like CircleCI, Apiary and AppDirect use us to power their own DevOps. But, LaunchDarkly isn’t just for developer tool companies to reduce risk and iterate quickly on feature release. Across industries, companies like Ten-X, Behalf, Handshake, and TrustPilot integrated LaunchDarkly into their development and release cycles to move faster with higher quality. Why are companies moving so quickly to LaunchDarkly? We offer true polyglot support for web and mobile applications. Have a Node.js web application with Go micro-services and a mobile app written in Swift? We got you covered. And, more importantly, we allow companies like CircleCI and Behalf to go beyond DevOps to transform the way they deliver software from idea to delivery by uniting product management, engineering, QA and operations. We offer end to end feature flag management to allow an entire product development organization to control who gets the right feature, when. But, it’s rewarding to meet so many people who say that LaunchDarkly has helped them move their businesses forward. I’m excited for the future as we continue to scale and add more features – stay tuned for some big announcements.